How a core teaching of the Buddha can open us to inner freedom and joy. What would happen if we looked with fresh eyes at the struggles and "impossible situations" that we face every day—and found there four gifts that changed everything? 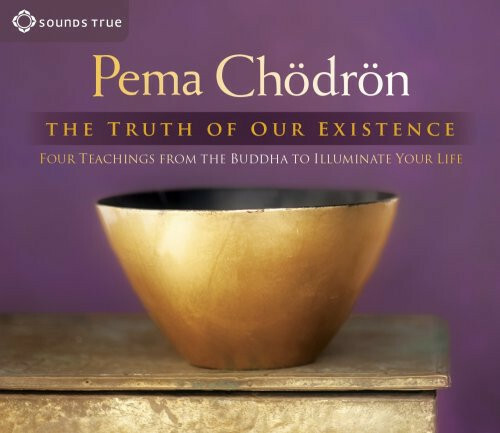 With The Truth of Our Existence, Pema Chödrön invites us to see that there is, in reality, "no score to settle," and that we can step out of confusion, frustration, and fear—and into the space of heartful awareness.